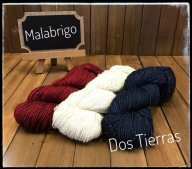 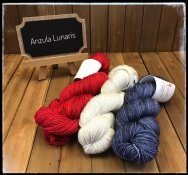 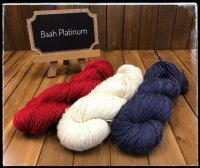 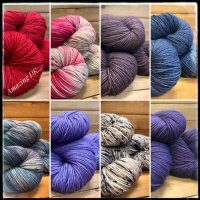 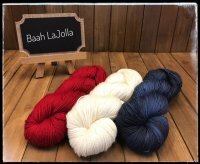 Amazing Threads: 4th of July Hours, Love for Amazing DK & Patti, New KALs to Knit for YOU! 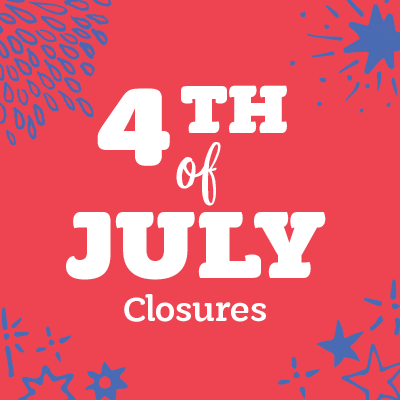 The 4th is a wonderful way to celebrate our great nation! 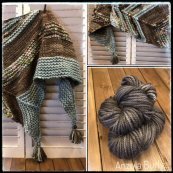 Both the knit, fabric, and drape of the yarn are phenomenal. 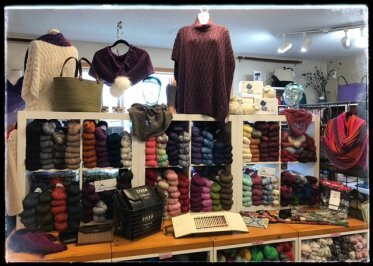 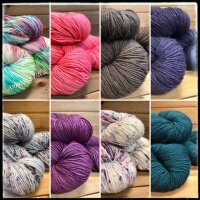 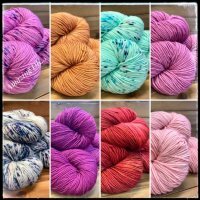 Tahki Yarns Patti is 15% off through Friday June 30! 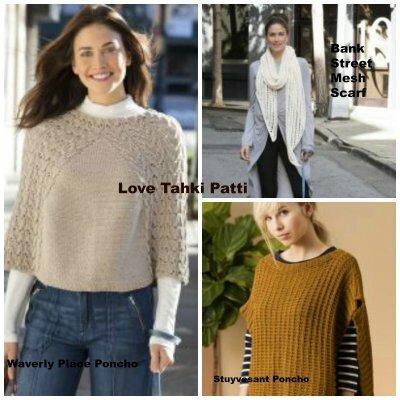 Great patterns include the Waverly Place Poncho, Bank Street Scarf, Stuyvesant Poncho, City Hall Jacket & our own Ruffled Capelet are great all season knits. 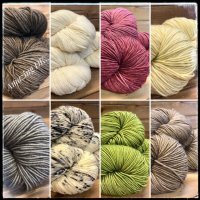 All are sized Small to 3x. 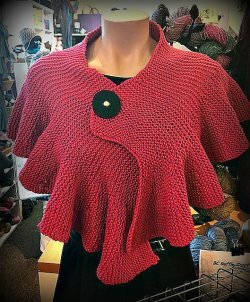 Ruffled Capelet pattern is free with 6 skein Patti purchase. 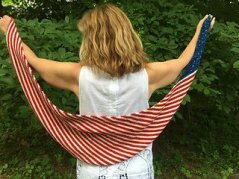 Knit Protest is Patriotic Shawlette (free) in any of these Red, White & Blue Fiber Combinations! 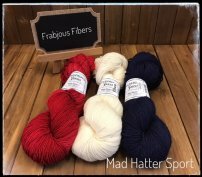 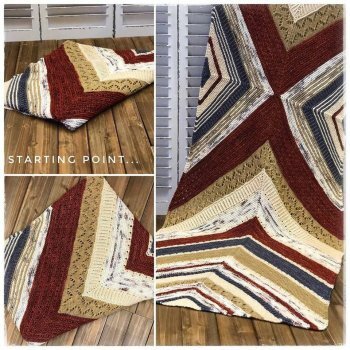 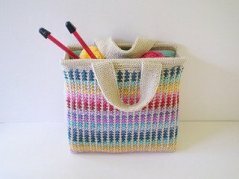 Click on the fiber pictures to shop our store! 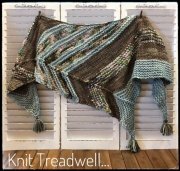 Treadwell in Anzula Burly landed today! 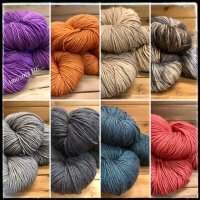 Lots more colors on their way soon! 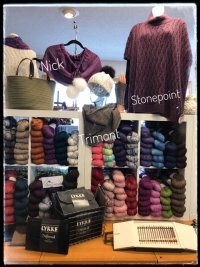 Kate is doing a Works In Progress (WIPs) EVERY Thursday night starting July 6. 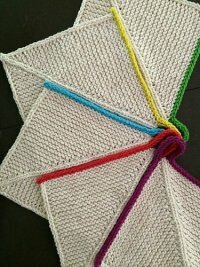 Cost is $10 per 2 hour session. 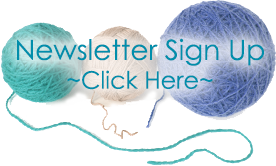 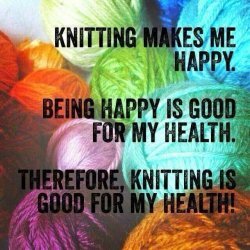 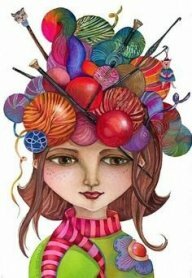 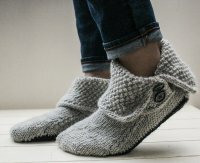 Start your holiday gift knitting NOW or JUST KNIT FOR YOU! 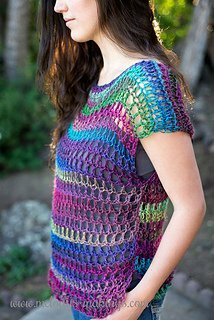 Everyday Top is a perfect summer crochet!